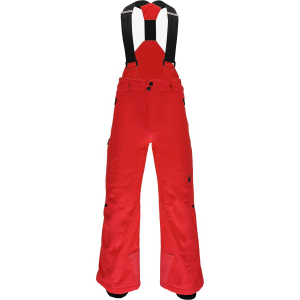 The Edge is a top-of-the-class snowsport pant, perfect for the dedicated, powder-seeking student. Marmot MemBrain fabric forms a watertight outer layer. Reversed brushed tricot seat and thighs for added comfort. 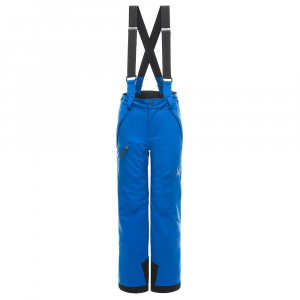 Removable suspenders and adjustable waist with snap closure and zip fly provide a secure fit. 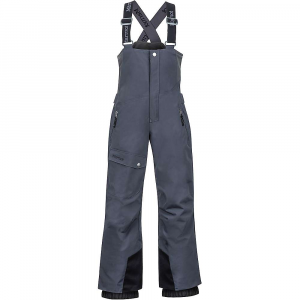 Zip leg cuffs with internal flex boot gaiter easily secure over boots. 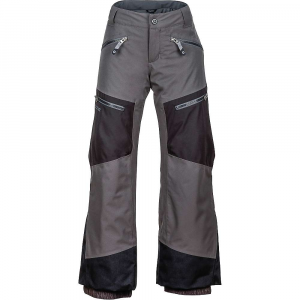 Marmot Boys Clothing Edge Insulated Pant - Boy's -Black-X-Small 70100001XS. Reversed brushed tricot seat and thighs for added comfort. 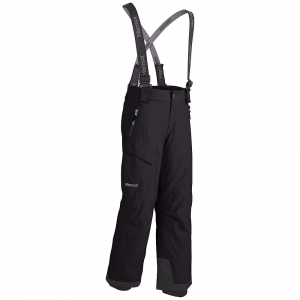 Removable suspenders and adjustable waist with snap closure and zip fly provide a secure fit. Zip leg cuffs with internal flex boot gaiter easily secure over boots. Whether he's on the cusp of ski stardom or on the cutting edge of style, put him in the Marmot Boys' Edge Insulated Pant, and he'll be ready for both. With weather-resisting MemBrain laminate, taped seams, and light insulation, he'll stay dry so he can practice those stylie tricks opening to close. 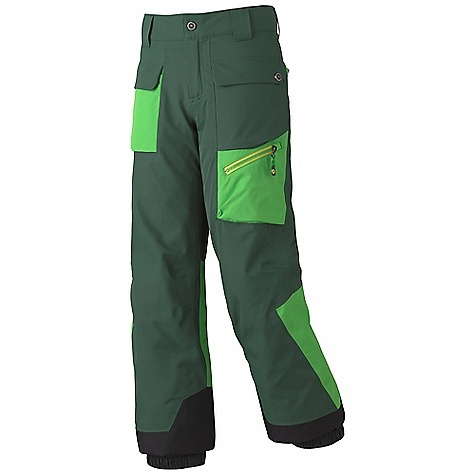 The Marmot Edge insulated pants let boys take to the snow in waterproof and breathable comfort.